Weekends are for the girls! 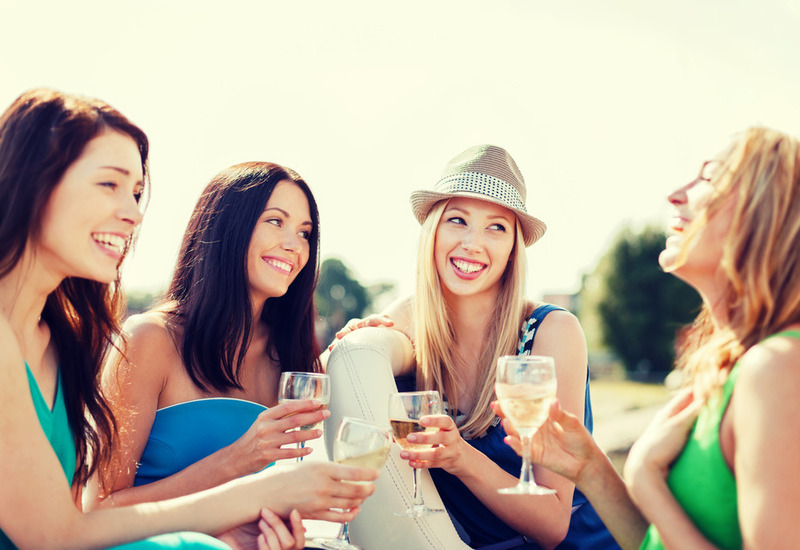 Call up all your best gal pals for a weekend getaway to Columbus, Georgia. Here are a few things to do during your mini-vacay. If it’s considered vacation, calories don’t count, right? Columbus is full of amazing restaurants that put a new meaning to southern delights. 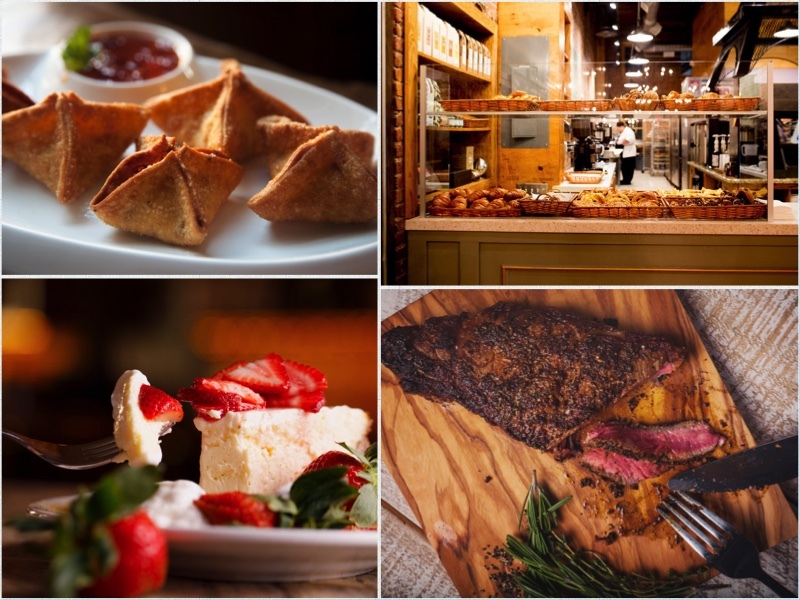 Indulge in some delicious BBQ at SMOKE, try authentic French pastries and Mimosas at My Boulange Bakery, or set your taste buds alive with drool-worthy Italian food at Mabella. 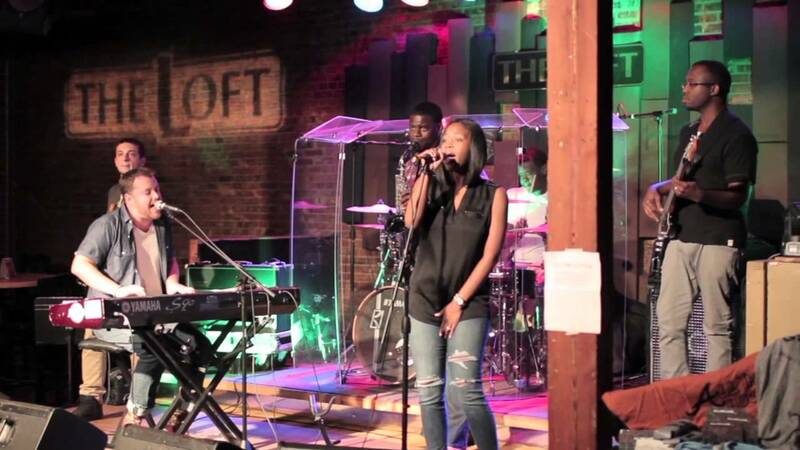 Once your bellies are full head over to The Loft for some live music and a good time! Treat yourself to one of our luxurious spas, Sunday’s Spa or CaraVail's, where you can relax and destress. 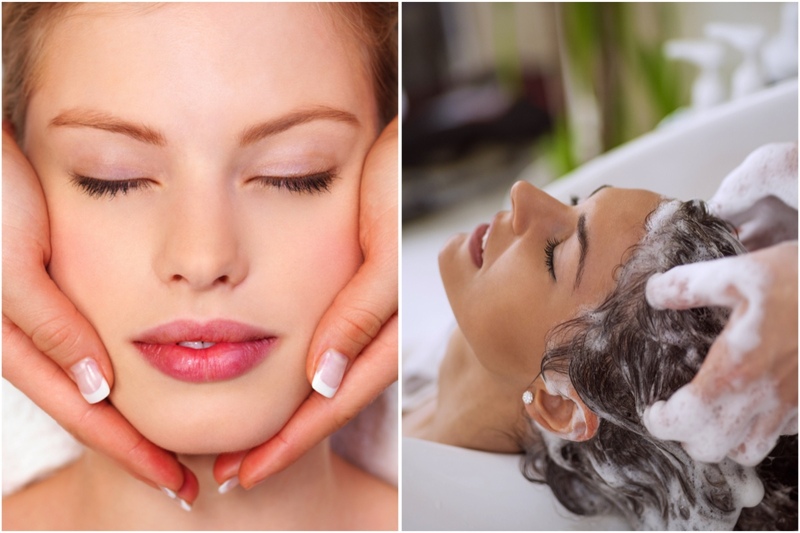 Get a massage, facial, or pedicure and let your worries roll off your shoulders. And when it’s time to continue relaxing at one of our many hotels where you can get a few nights of peaceful sleep. 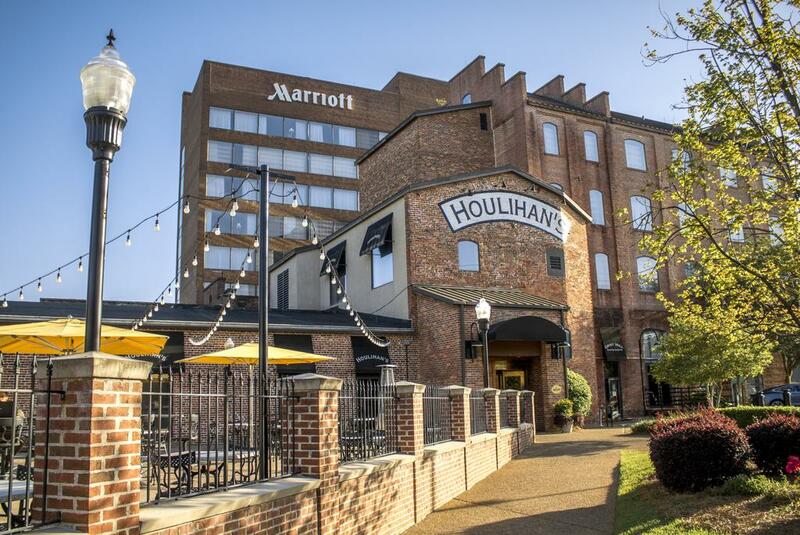 You can stay in Uptown at the Marriott close to the RiverWalk and Broadway. Looking for something a little cozier? Stay at one of our bed and breakfasts, Rothschild-Pound House and Cottages. 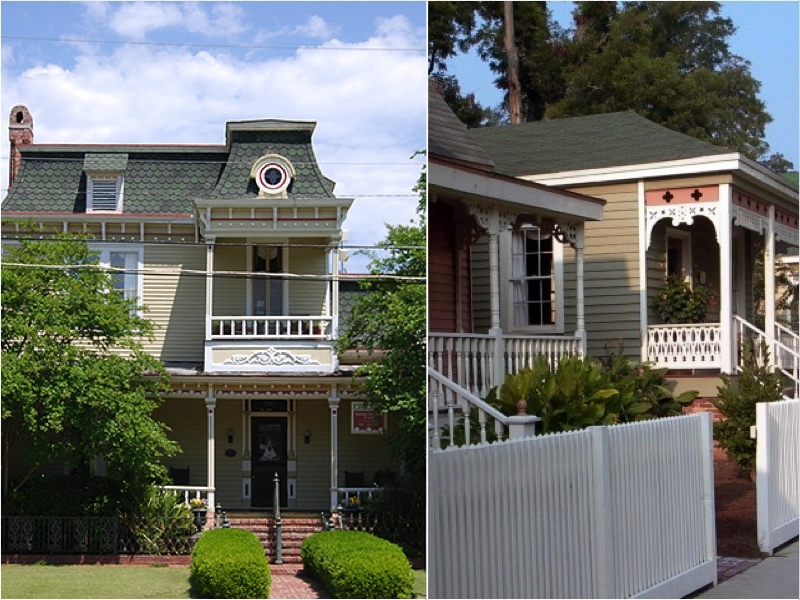 They are in close proximity to Uptown and provide the Southern charm you can only find in Columbus, Ga.
No one ever out grows playing games with friends. Stars and Strikes has everything you need to channel your inner kid. 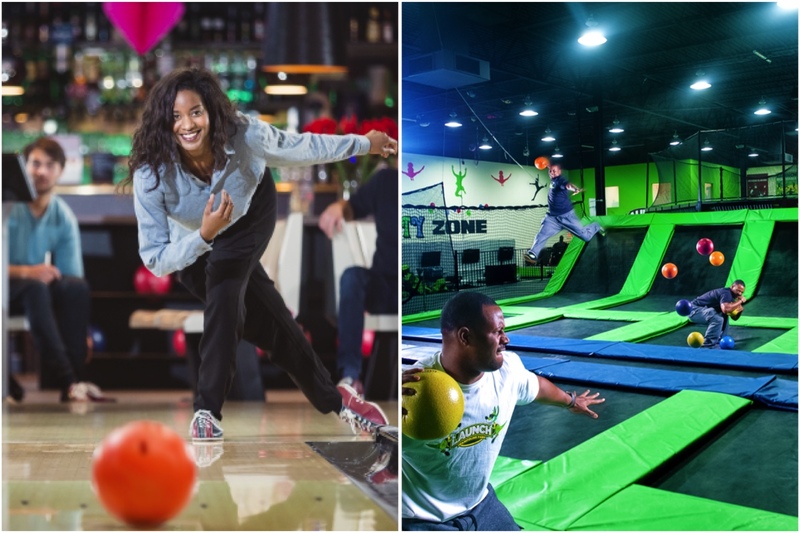 Play laser tag, a few arcade games, or bowl a few games. Did I mention there is a bar and restaurant too? If you're still up for some fun, head next door to Launch Trampoline Park and jump your heart out. 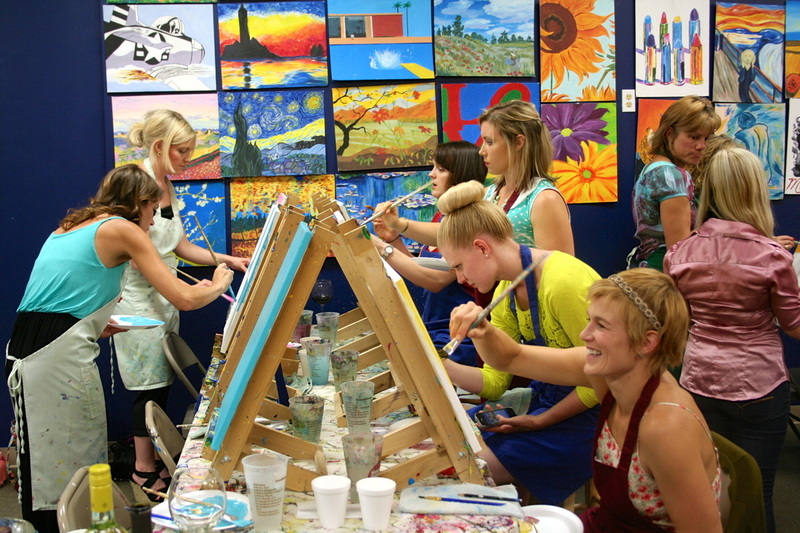 Or if you are looking for something more therapeutic, head to Brushes & Beverages to paint while sipping some wine. Sounds like a good time to me, wine not? Release some stress and buy that dress! 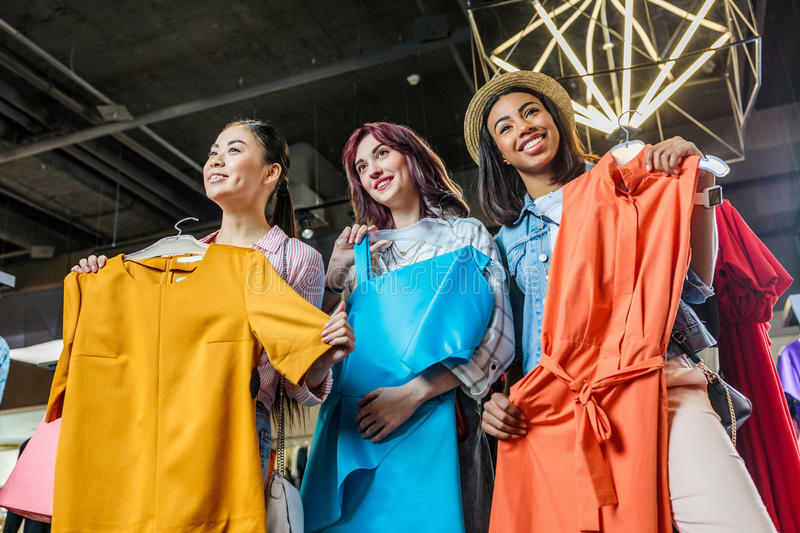 Shopping makes everything better and the Peachtree Mall has many stores to find what you’re looking for with an array of name brands from H&M, Dillard’s, Macy’s, & more. Uptown Columbus has many boutiques along Broadway like The Posh Peach or The Southern Pearl. Soak up the beautiful weather and take in the sights. Rent bikes from Ride on Bikes and stroll through Uptown or ride the Chattahoochee RiverWalk, a 15-mile linear park that spans the riverfront from the Lake Oliver city marina south to the National Infantry Museum. 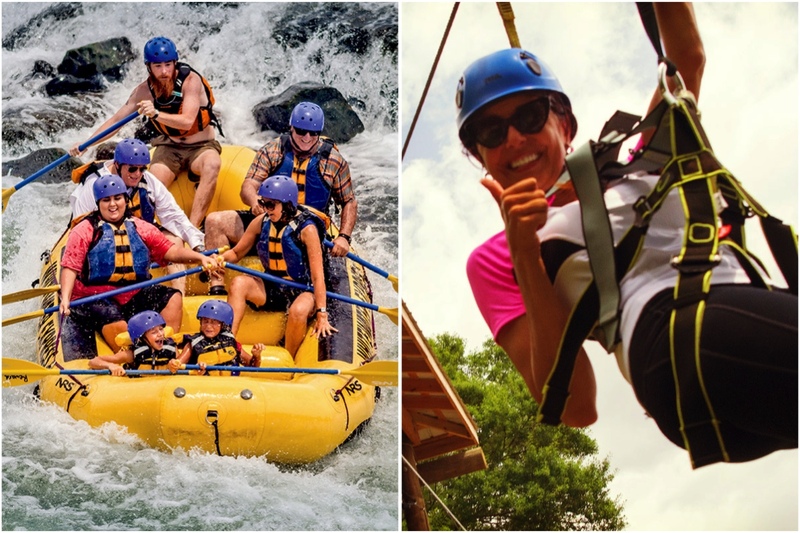 If you are feeling extra adventurous raft down the river with Whitewater Express or zipline across the river to Alabama. Get ready to have an unforgettable weekend in Columbus, Georgia and be sure to tag us in your pictures on Instagram and Facebook. Click here to Learn more about what to do in this beautiful city.